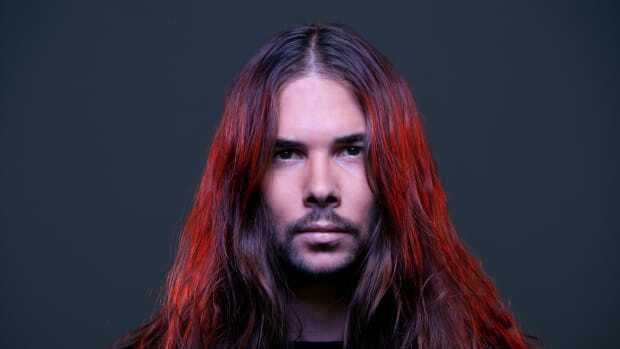 Even though it comes out tomorrow, Seven Lions A.K.A. Jeff Montalvo couldn&apos;t wait to share his Slander and Dabin collab with the world. After taking to the stage at the Bill Graham Civic Auditorium on Saturday, October 6th, he unleashed "First Time" featuring Dylan Matthew on the eager audience. 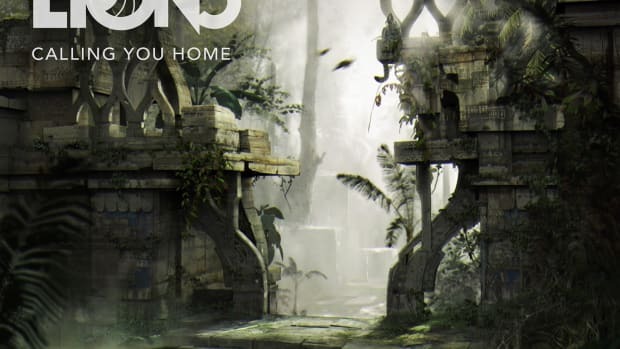 This song is classic Seven Lions. An emotionally charged melodic dubstep soundscape that hits hard and lingers long after you hear it, "First Time" strikes the keen balance between feels and face melting for which Montalvo is known. Matthew&apos;s crisp vocal soars over the top line of the arrangement, giving the track a distinctly anthemic quality. 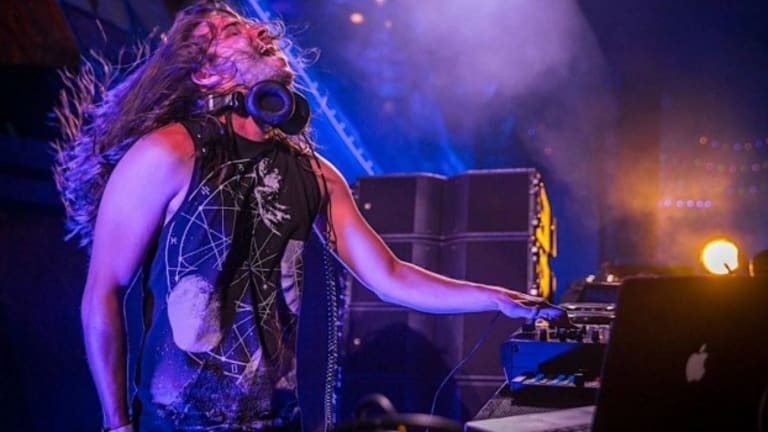 Seven Lions is perhaps best known for his sonically pristine melodic dubstep singles like 2014&apos;s "Worlds Apart" ft. Kerli. He also dabbles in trance from time to time, however. In August of 2018 he released the Start Again EP, for instance, whose tracklist included examples of both of his styles. "First Time" featuring Dylan Matthew by Seven Lions, Slander and Dabin arrives by way of Ophelia tomorrow, October 12th. In the meantime, Montalvo continues his tour with a performance tonight, October 11th, at Red Rocks Amphitheater in Morrison, Colorado.